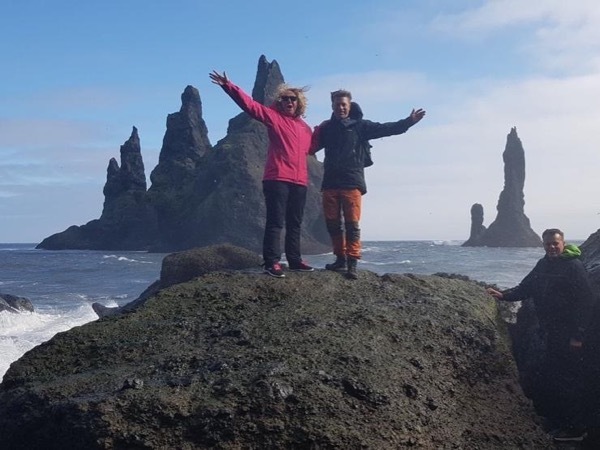 Local Private Tour Guide | Reykjavik, Iceland | Erla Ruth H.
I am a certified Tour Guide, graduated from The Icelandic School of Travel and Tourism and a fully licensed Tour Operator by The Icelandic Tourist Board. I am also an actress, graduated from England and an open, caring, organized person who loves to communicate with people and make them feel happy. 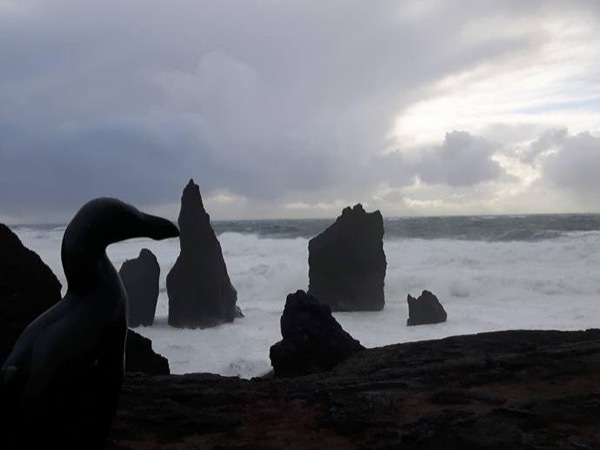 I love my country and am eager for you to witness the astonishing landscape on this beautiful island of fire and ice. 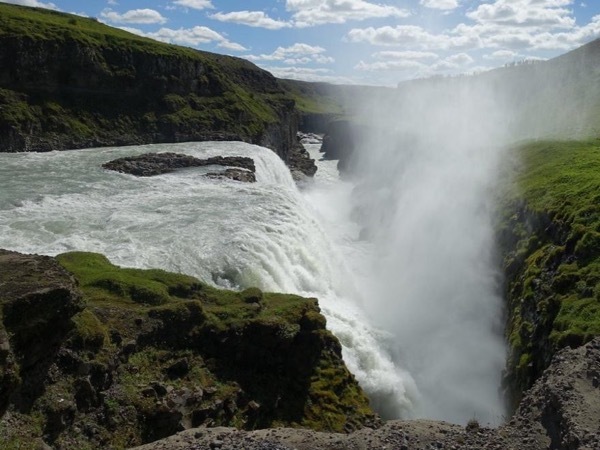 Before my studies at The Icelandic School of Travel and Tourism, I had traveled all around my country. But for the first time I traveled with a licensed tour guide I realized how much I had been missing because he opened up my eyes for so many new things. Things related with history, geography, geology and culture. I eyed my island in a different way. That's why I decided to become a Tour Guide, to be able to do the same for my customers. I offer all kinds of tours in beautiful Iceland. Day tours, multiple day tours and tours customized to your own ideas and longings. I am your host, eager to let you feel welcome and happy all the days you spend in my country. I drive a new Mitsubishi Outlander PHEV, a well equipped and eco-friendly vehicle. I can of course, if needed, organize tours for bigger groups which includes renting a bigger vehicle/bus. Iceland is an amazing country with breathtaking scenery and untouched nature and it would be an honor to guide you through it. I believe that I have a talent for creating memorable travel experiences for my guests so go ahead, Eye Iceland with me, see it for yourself. Our second tour during our stay in Reykjavík was hunting the Northern Lights with Erla Ruth - Sadly the blizzards and snow that hit us as we were hunting for them, made it so difficult for us to find them that night, but we had a lot of fun, lots of stories and local folklore told along the way with Erla Ruth bringing special foods for us to try and rocket fuel to keep us warm ! Fortunately the following night we were rewarded with a show of great beauty as the skies were clear! * Professional driver's license. Licensed to drive vans, mini buses and big buses. I am not a licensed glacier guide, so if wanting to go for a "glacier-walk" I would have to hire that kind of service upon request. 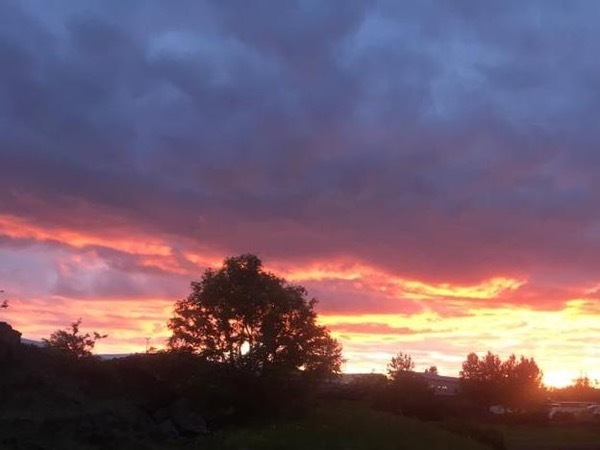 Tours by Erla Ruth H.
Bright Nights in Iceland - Guided Tour.